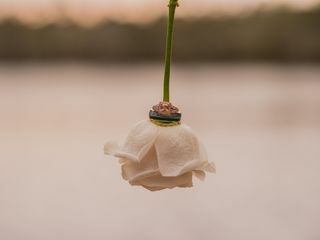 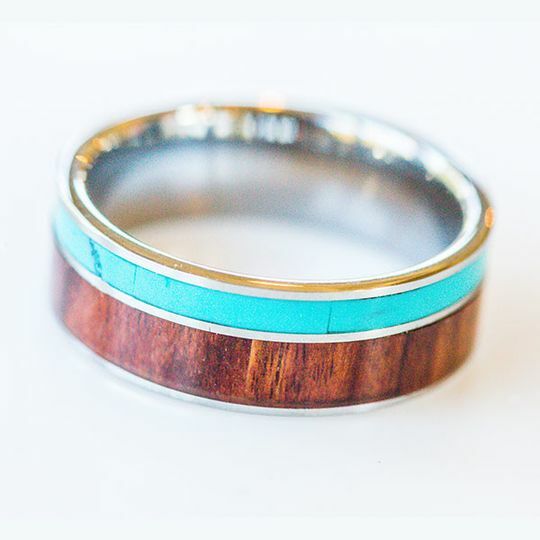 Manly Bands is an unique jewelry company based out of Rosemary, Florida. 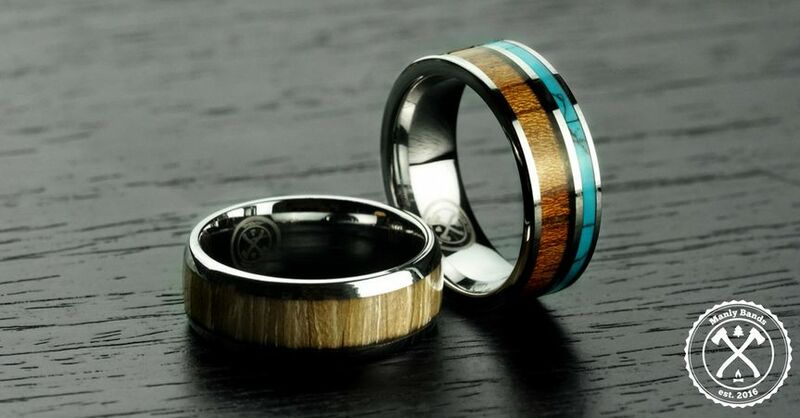 The company specializes in creating men’s wedding bands that are affordable, durable, and most of all, manly. 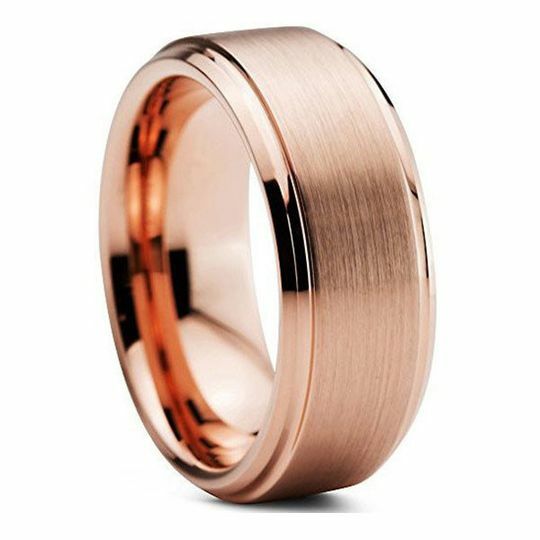 If you’re looking for a wedding band that is more intricate than simple gold or silver, or if you desire a more meaningful and unique wedding band to symbolize your love and commitment, Manly Bands gives you the opportunity to create your own style of wedding band. 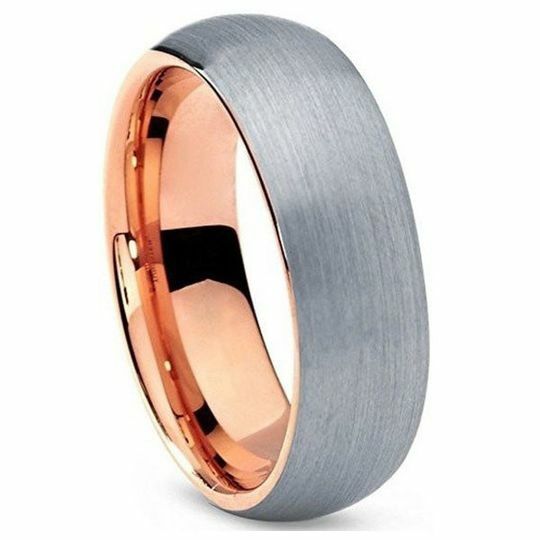 With hundreds of customizable options, including material, style, and design, Manly Bands helps couples find the wedding band that is unique to their own personality and taste. 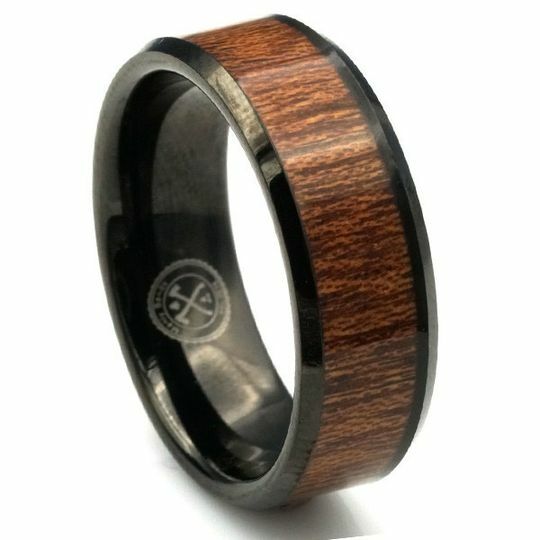 Manly Bands offers affordable pricing, with a 30-day hassle-free return policy, easy exchanges, and an one-year warranty. 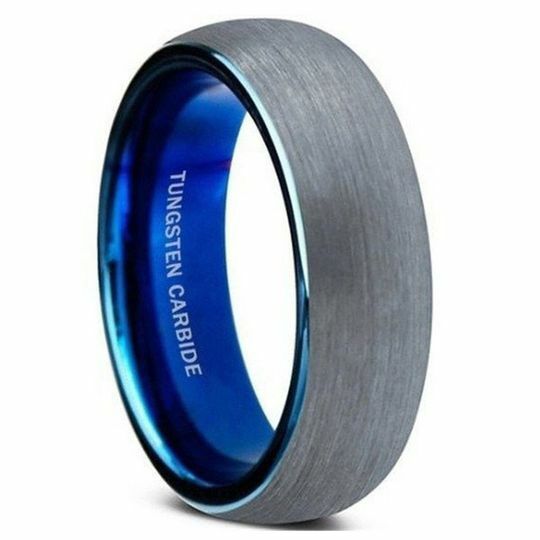 Customers can select a previously designed ring style or can create a custom order, with several materials to choose from, including tungsten carbide and titanium. 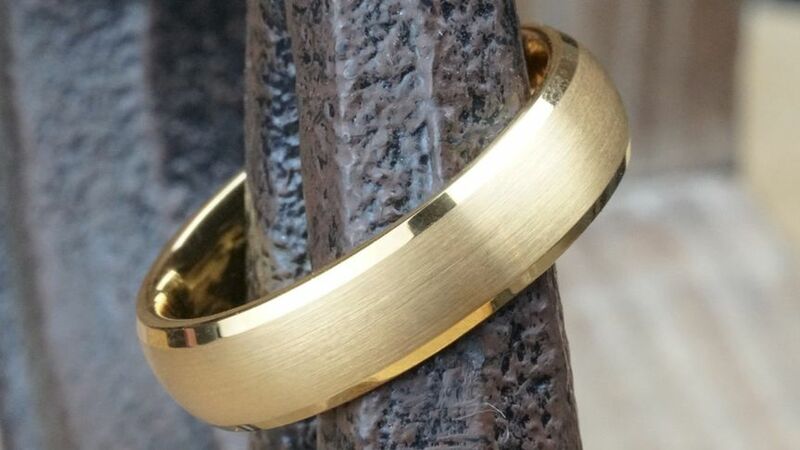 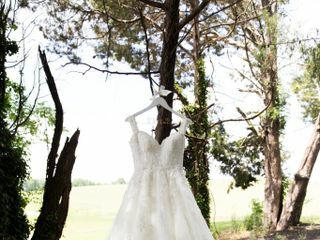 Manly Bands offers fast shipping and cooperative customer service, as well as ring sizing services. 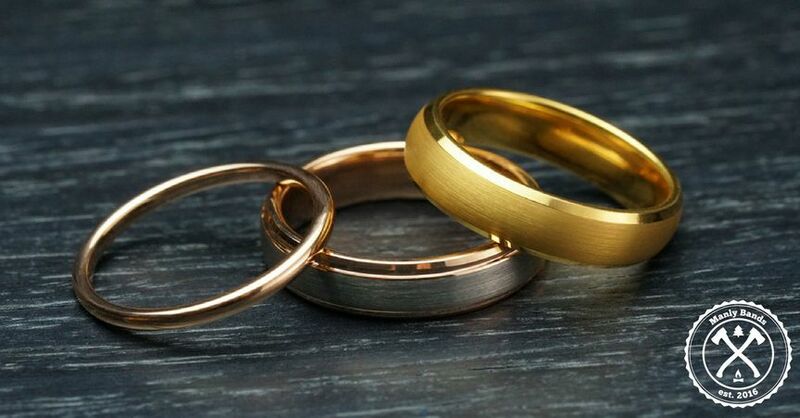 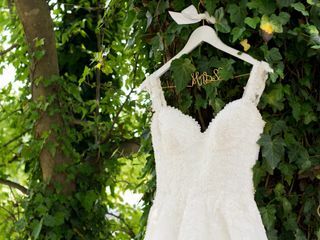 The company is committed to helping customers find the right wedding band that resonates with you, regardless of sexual orientation or gender identification. 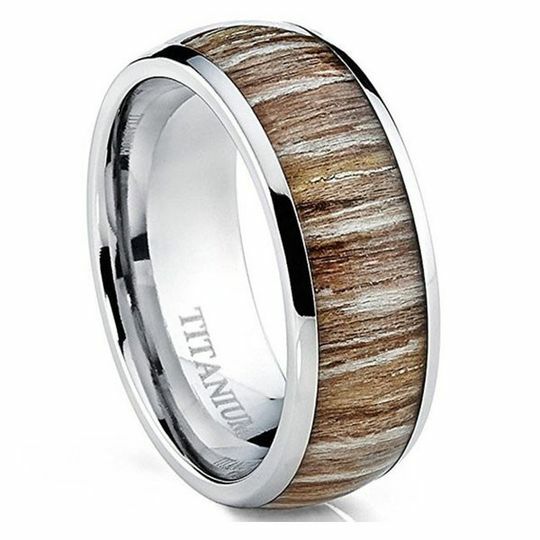 Manly Bands offer an array of materials and designs for rings. 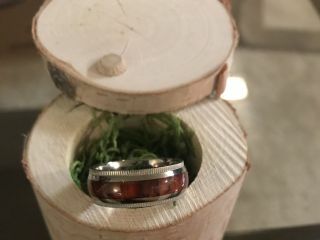 They are all of great quality and my husband already loves his ring! 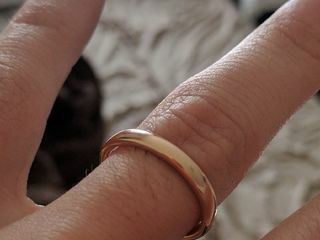 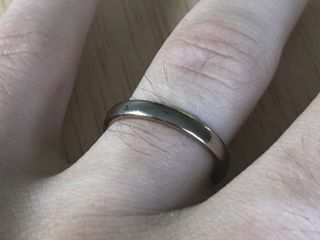 Bought my fiance's ring off Manly Bands and was quick to ship - an absolutely amazing deal, as they always have a coupon code running and also provide a coupon if you buy the ring sizer. 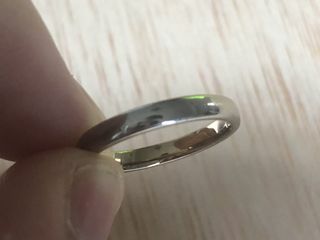 Ring is perfect, great quality! 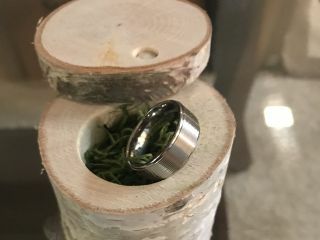 Recommending to my friends!